There’s something about heavy metal and professional wrestling that just makes the two completely different forms of entertainment go hand-in-hand. It could be the aggressive nature that they both share, the spectacle that they both put on, or the somewhat underground origins from which they both come from, who knows. One thing’s for sure though – the WWE has looked in metal’s direction on more than one occasion. They’ve had the likes of Saliva, Limp Bizkit, Drowning Pool, and of course the mighty Motorhead, all perform on their events, and have even had segments featuring Ozzy Osbourne, Corey Taylor, amongst others. But what about heavy metal entrance themes? Famously, Triple H, Rob Van Dam, Ultimate Warrior, and tons more entered the arena to some crushing tunes, but what about in 2017? 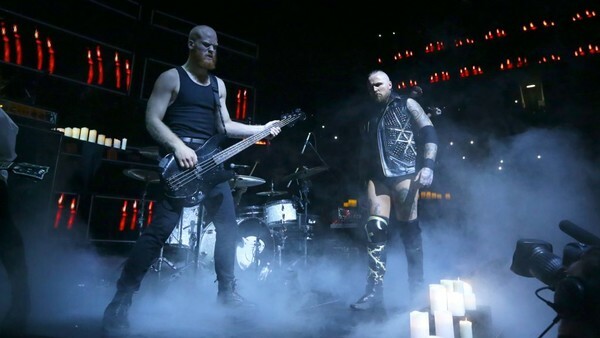 Luckily, it’s never been a better time to be a fan of heavy metal and the WWE, with many of the roster sporting headbanging entrance material. But who has the most metal one of the lot? 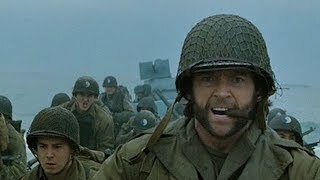 When the riff kicks in, you’ll be wanting to fight yourself. A vicious guitar line followed by a cranium crumbling kick drum sets this one up nicely before a killer melodic chorus comes in – clashing with the downtuned ugliness of the verse section. It is a vicious and punishing cut that doesn’t fail to get the listener’s blood pumping. It’s got all the pomp and swagger of the wrestler it’s portraying, but “Fight” is also a banger in its own right. Who needs vocals when the seething instrumentals are this effective?